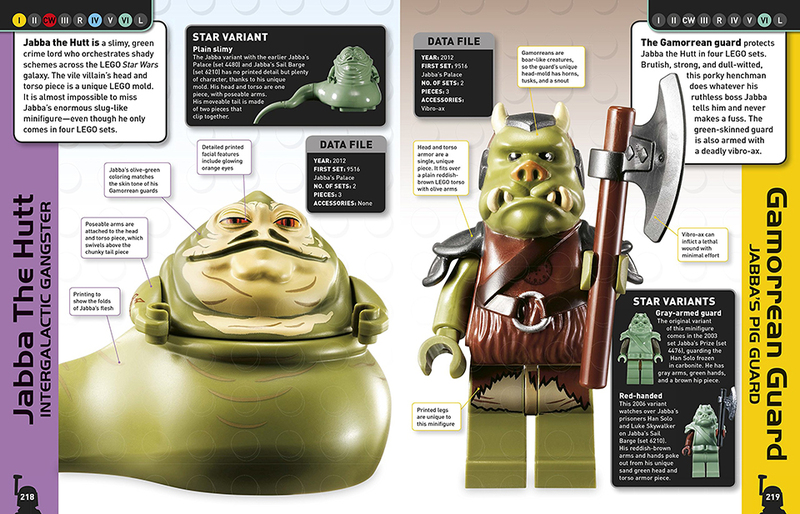 Announced last February, DK Publishing’s LEGO Star Wars Character Encyclopedia: Updated and Expanded recently went on sale. 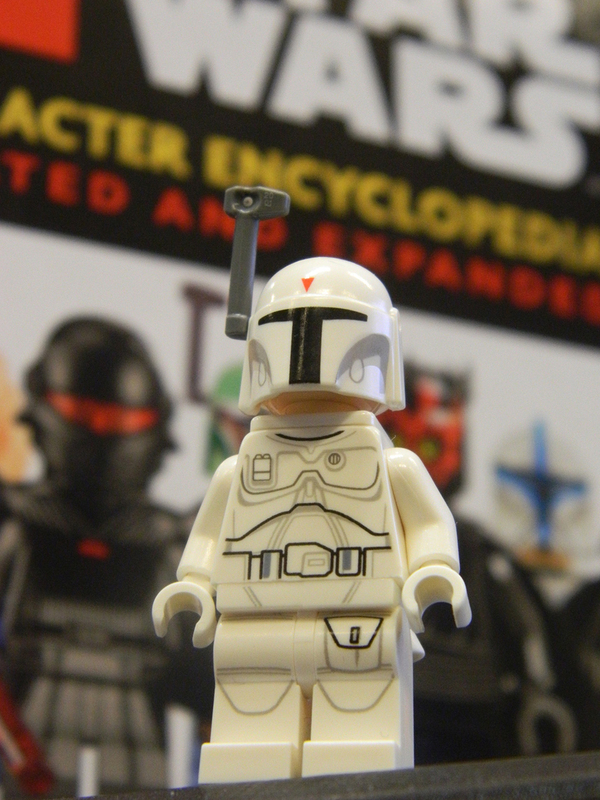 One of the book’s main draws isn’t within its pages but outside: an exclusive prototype Boba Fett minifigure. 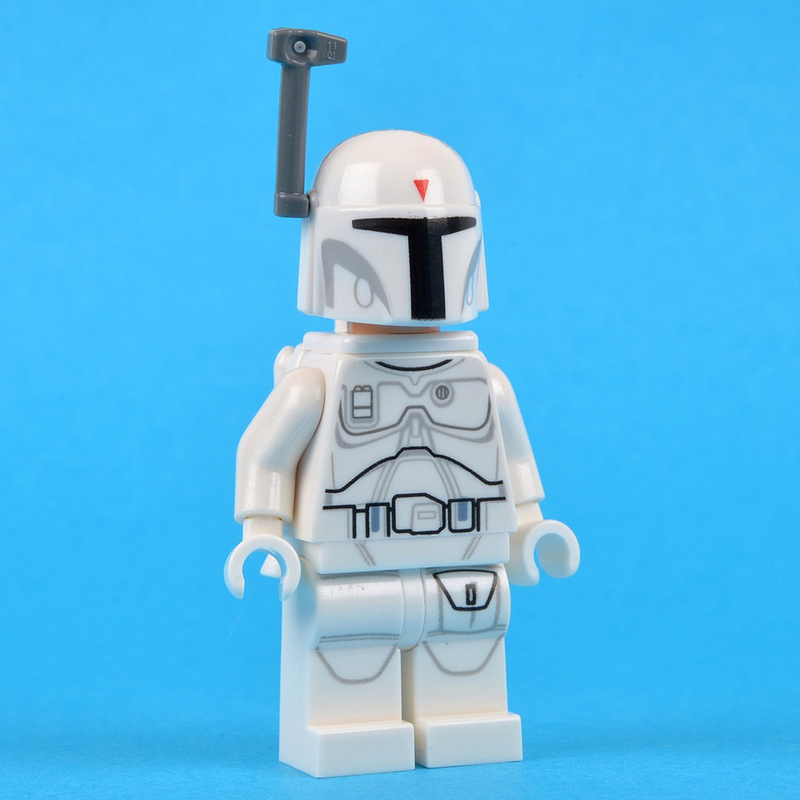 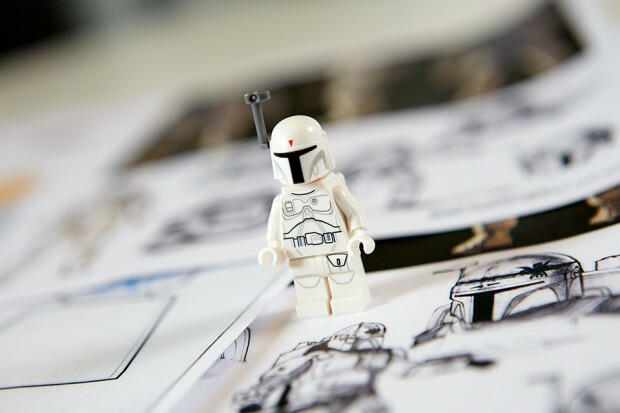 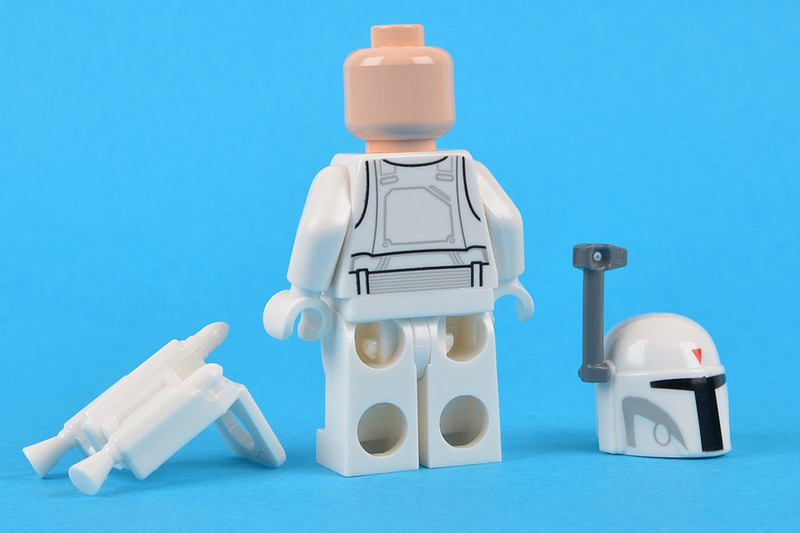 The minifig is based on character designer Ralph McQuarrie’s original concept art for the bounty hunter, hence the difference in its details like its all-white armor. 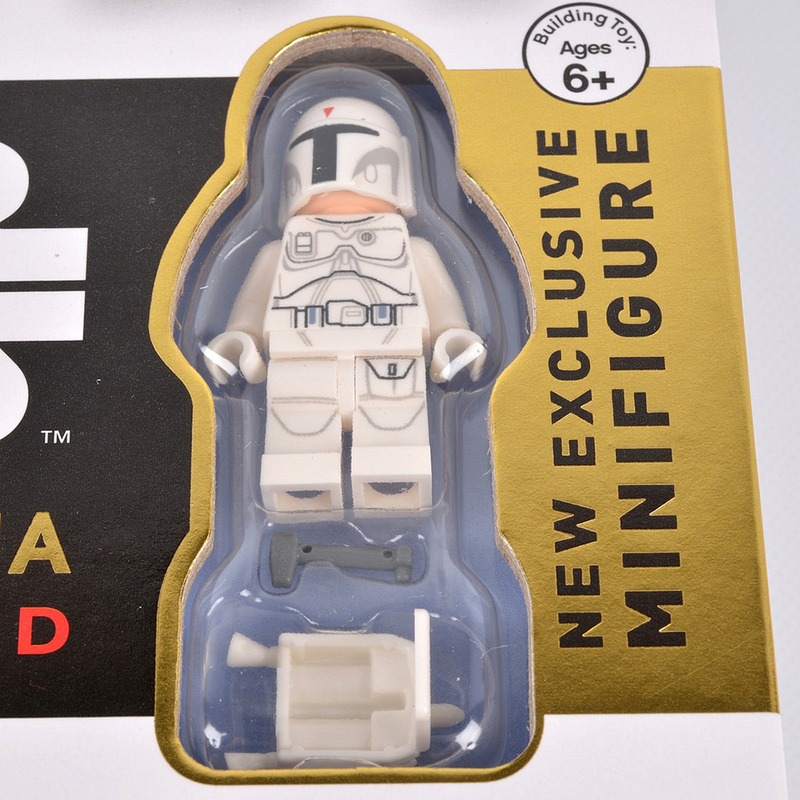 However, for some reason the minifig’s jetpack isn’t the same as the prototype but merely a white version of the final Boba Fett jetpack. 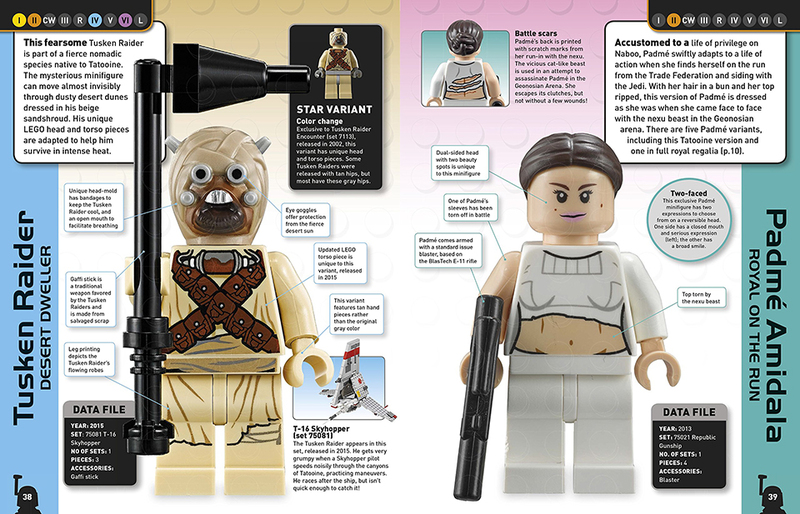 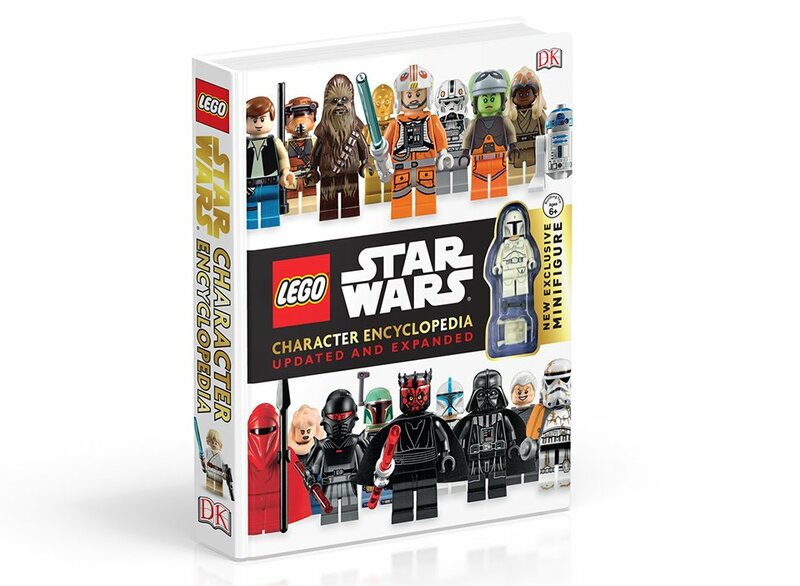 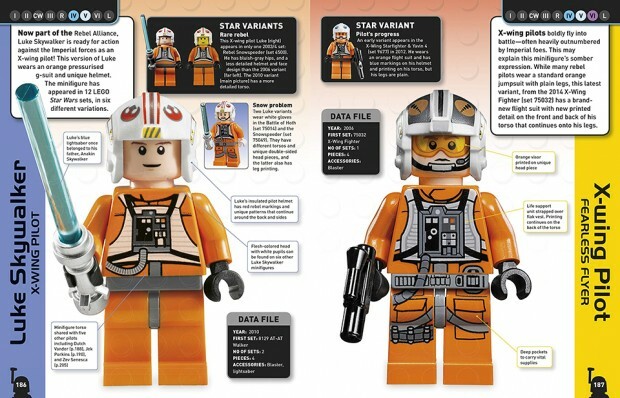 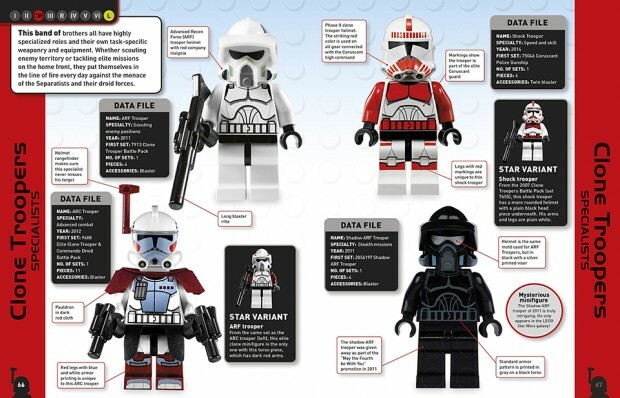 You can order LEGO Star Wars Character Encyclopedia: Updated and Expanded from Amazon for about $12 (USD). That’s a very good deal, especially when you consider that the first prototype Boba Fett minifig – which looks worse than this new one – released in 2010 now costs around $74 or more. 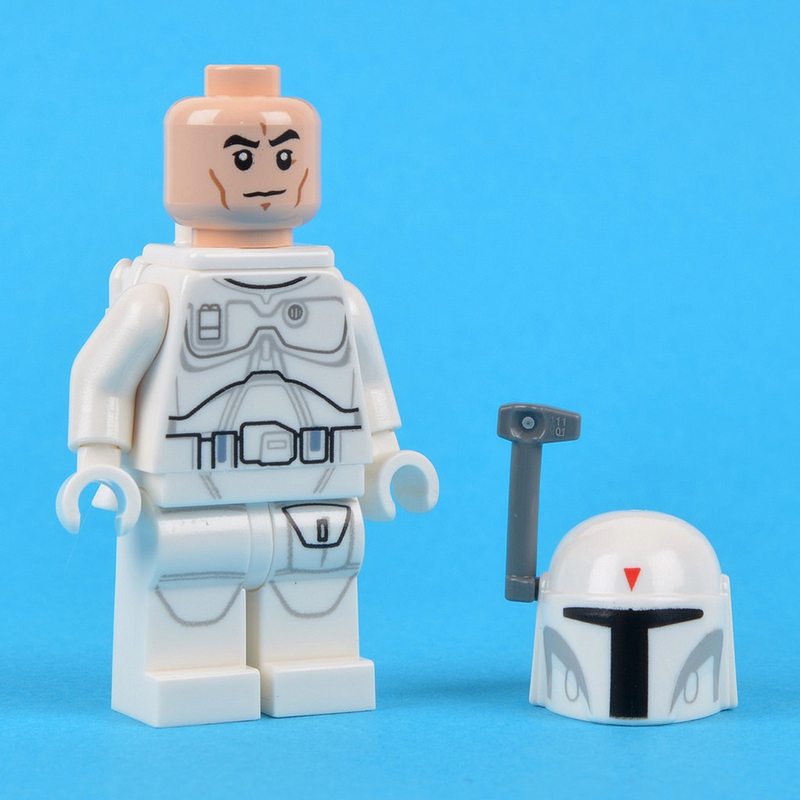 Here are additional beauty shots of the minifig courtesy of Brickset.